Carpenters Workshop Gallery, in partnership with Lombard Odier Group, present Dysfunctional, an immersive exhibition of collectible design at Ca’d’Oro, during the Venice Biennale 2019. In this exhibition, the artists have been invited to initiate a dialogue between the jaw dropping architecture of Ca’d’Oro, its impressive collection of Italian and Flemish masters, seeking to break the thin boundaries between art, architecture and design. 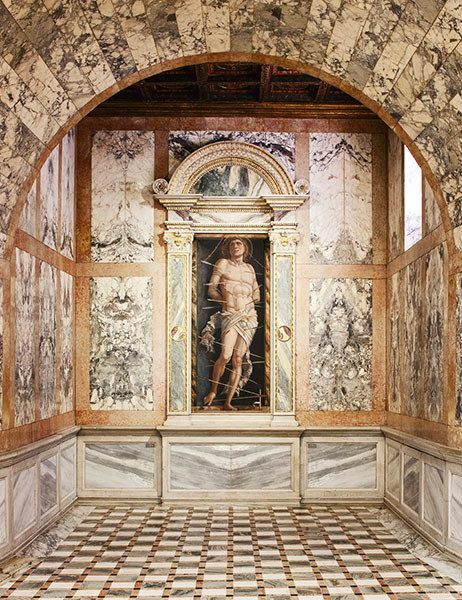 Their works will draw on the artistic heritage of the Galleria Giorgio Franchetti alla Ca’d’Oro, which features masterpieces such as Andrea Mantegna’s San Sebastian which Fragile Future is paired with.